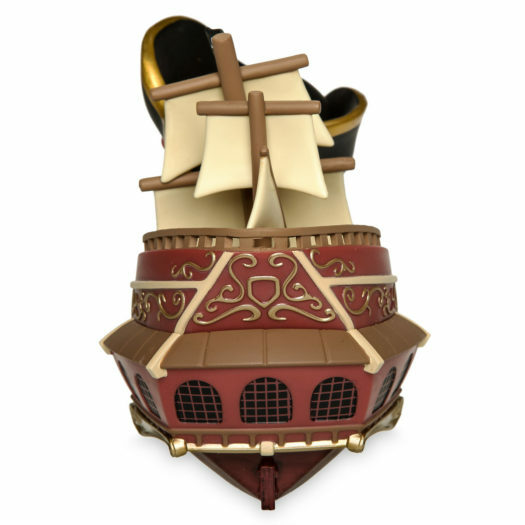 Home Dorbz New Disney Parks Exclusive Jolly Roger Dorbz Ridez Now Available Online! 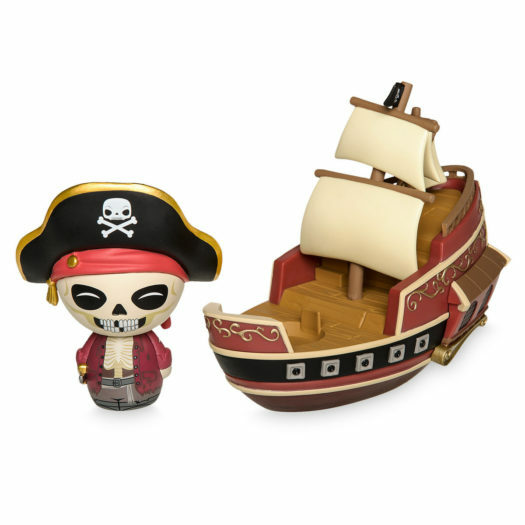 New Disney Parks Exclusive Jolly Roger Dorbz Ridez Now Available Online! 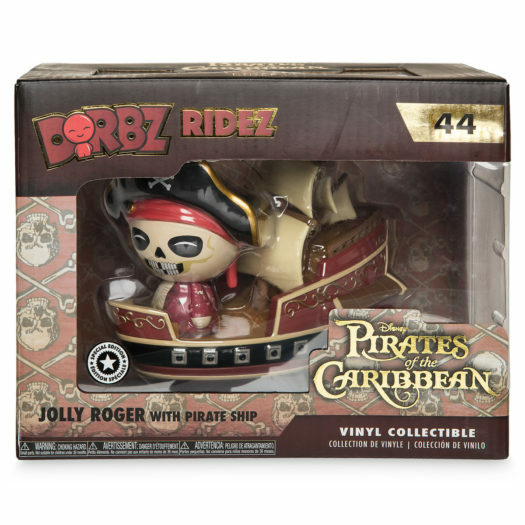 The Disney Parks Exclusive Jolly Roger Dorbz Ridez was released several weeks ago at Disney Parks. While the new Dorbz collectible has been only available at the Parks, that changed today when it was released online at ShopDisney.com. 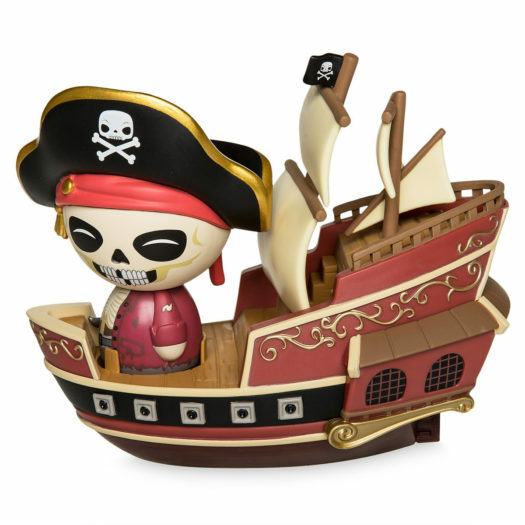 Click on the link below and be sure to pick up the new Disney Parks Exclusive Jolly Roger Dorbz Ridez before it sells out. Previous articleNew Big Mouth Supercute Plushies to be Released in August! Next articleNew Altered Beast Werewolf 8-bit Pop! Vinyls Coming Soon!